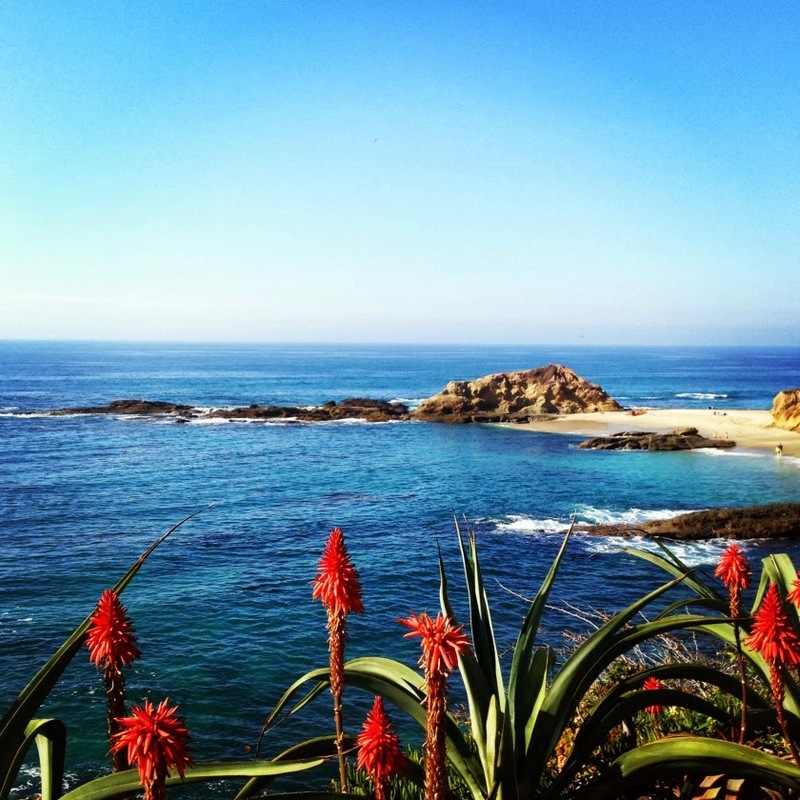 Tamera Beardsley: The Montage Laguna Beach and a Perfect New Years Day! 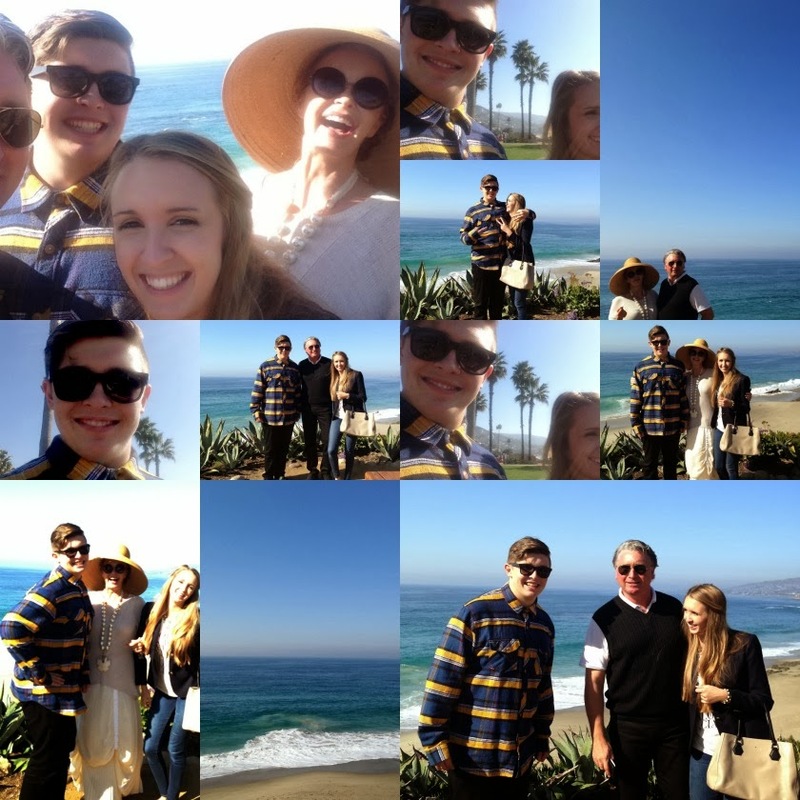 The Montage Laguna Beach and a Perfect New Years Day! with three of my favorite people in the world. 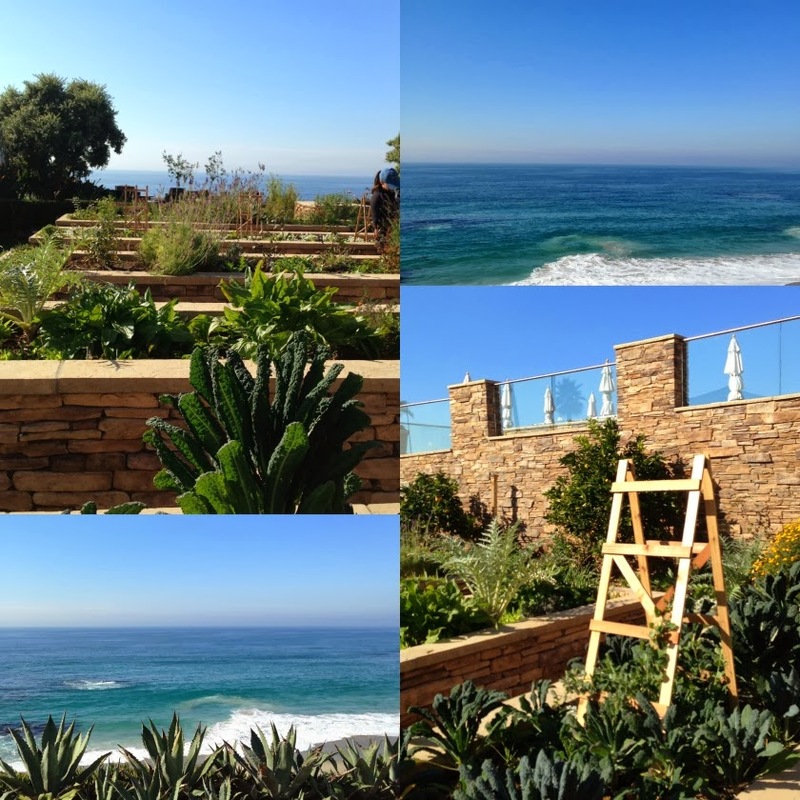 are truly a gardener's inspiration and come with an ocean view. to my garden this spring. as well as top notch luxury. with views that are hard to beat any where in the world! We lunched outside on the Mosaic restaurant's patio. especially as the property is set up on the cliff. was an absolute perfect way to begin the New Year! What a gorgeous outfit. 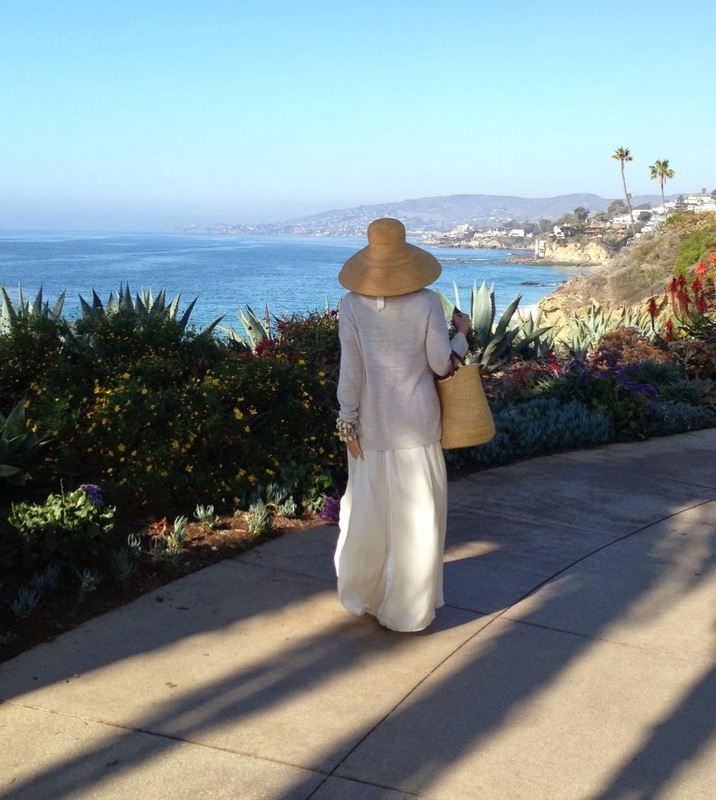 Winter beach chic! 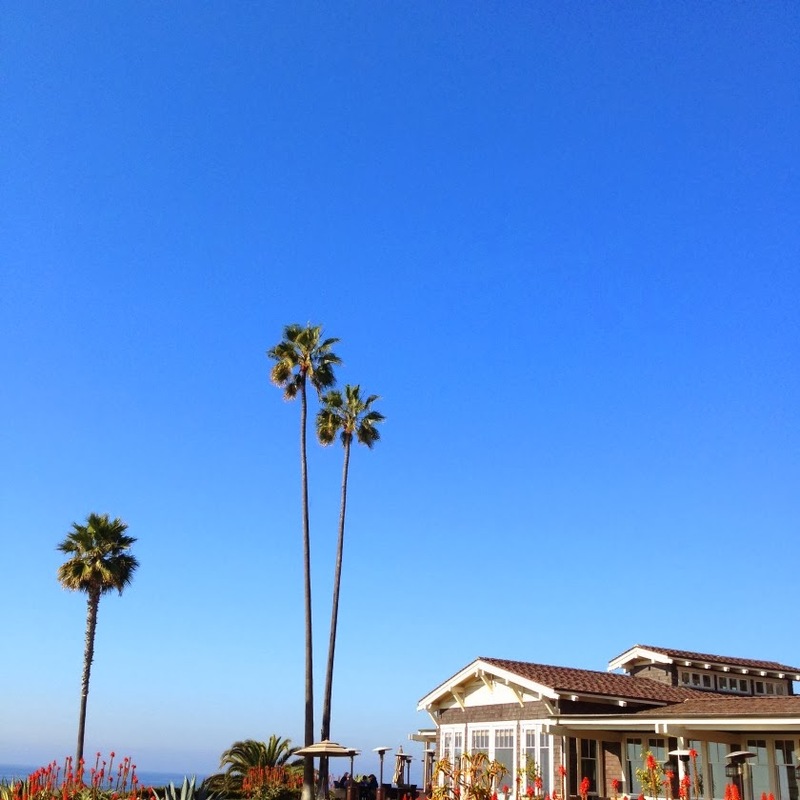 I love Laguna...really love it there. If I wasn't so attached to Sonoma Valley, I would move there in a heartbeat even if it meant I had to live in a shack. 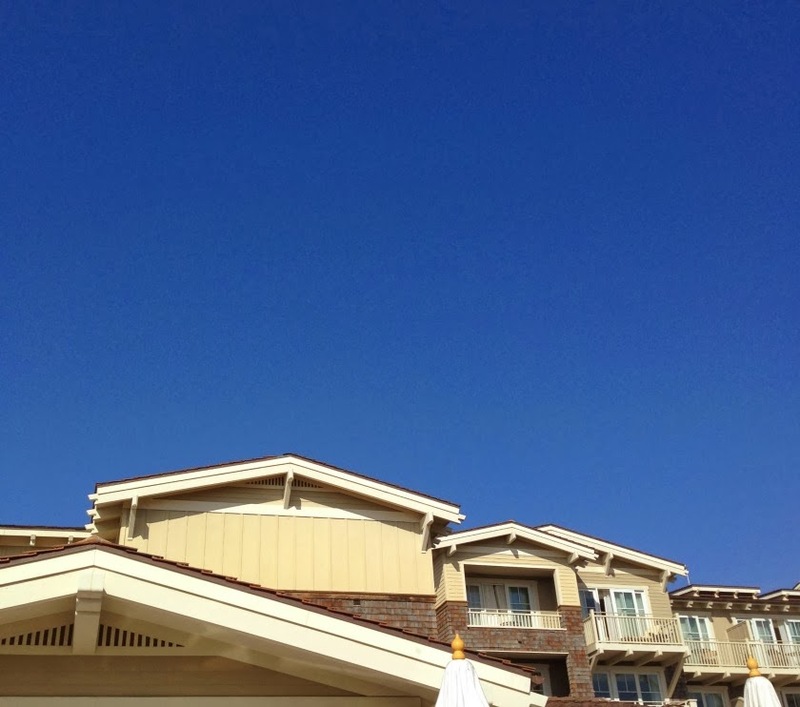 Someday I would love to stay at Montage for a night or two....my parents and I used to stay at Surf and Sand when I was kid. I think I told you that. Love that place, too. I didn't notice when I met your son last year how much he looks like you. You can really see it in the photos! Darling kids you have and so polite and friendly, too. I could weep, look at the colour of that sky. It is pitch black till 9.00am here then we get a grey sky then it's dark at 3.30pm. Gales are blowing and our storm doors are shut all day - this is just incredible and you lunched ----------------outside! 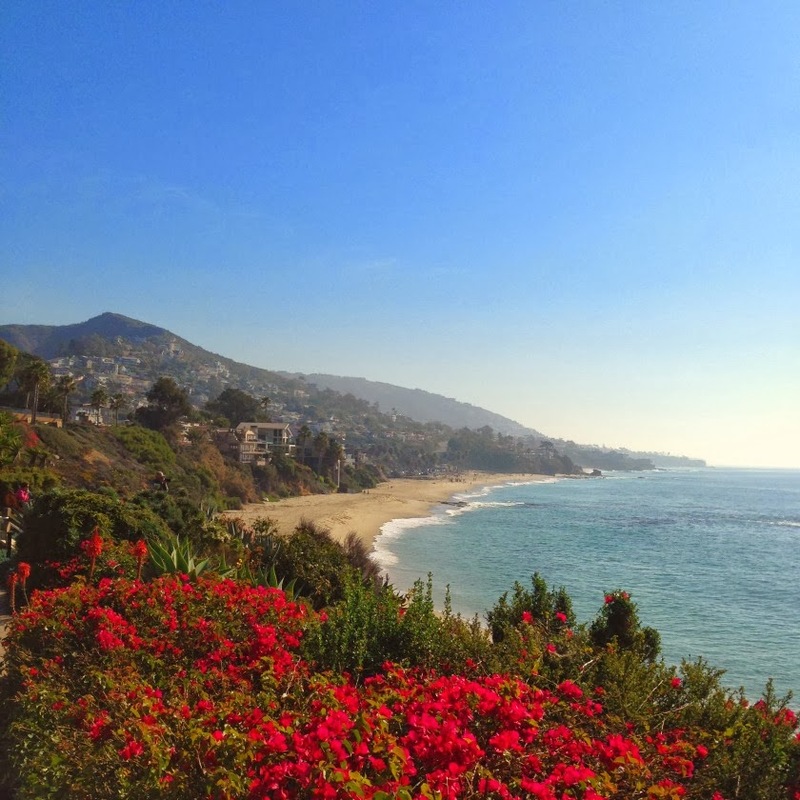 This just looks like an amazing way to bring in a new year...you look gorgeous, your family is precious, and those red flowers up against the blue, blue water and sky...to die for!! 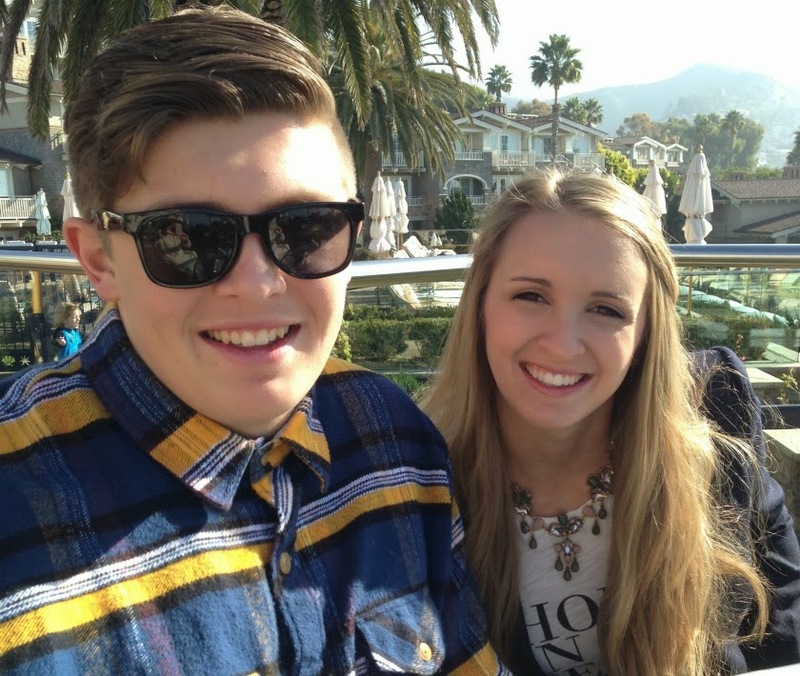 You made a great choice and your smile speaks volumes! Happy weekend! Simply stunning! I've not been there but it will be on my list of "must do" now. The weather looks outstanding! 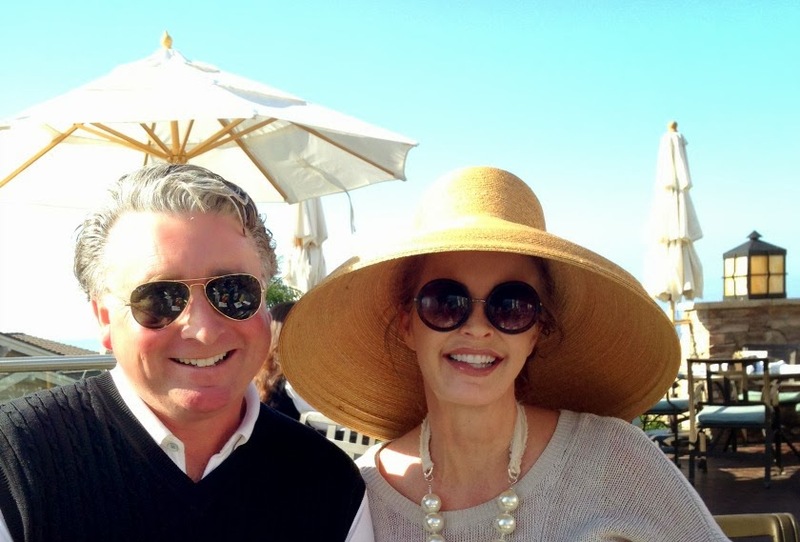 Your large sun hat is perfection. As always you look glamorous and chic darling!! Have a great weekend. Love those selfies! A happy and beautiful family portrait Tamera! 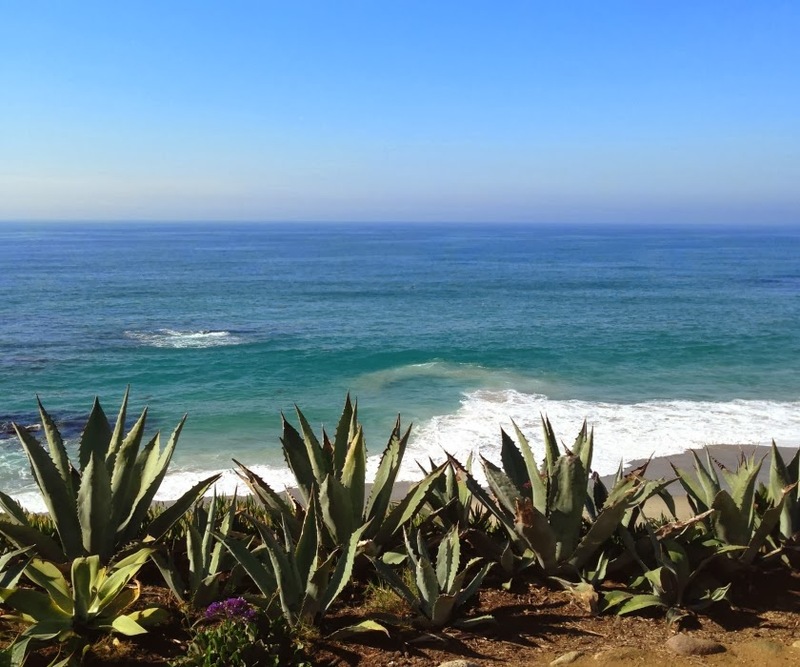 I have fond memories of Laguna Beach, many, many years ago. The Montage looks fabulous!! 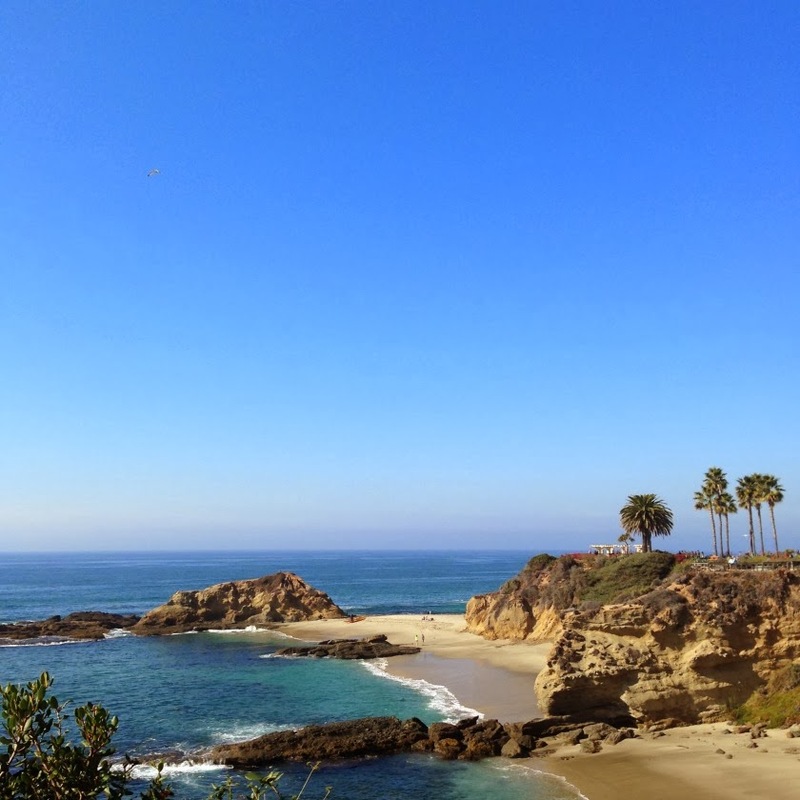 Oh, it's so beautiful and makes me want to go back to Laguna Beach, even if just for a day. I love your layered skirt look...truly inspired! I could use a walk in the sand with the sun shining....we have grey skies and rain. What's not to love about a family outing on a gorgeous beach? Your new year looks grand from here. lovely picture galleries. I wish to see the place you mentioned. It is a beautiful family you have and you look glorious - white is beautiful. Your blog is visually beautiful and the content is heart-warming -- Best to you and your family in 2014!